Pet microchipping is a simple procedure. A veterinarian injects a microchip for pets, about the size of a grain of rice, beneath the surface of your pet’s skin between the shoulder blades. The process is similar to a routine shot, takes only a few seconds, and your pet will not react any more than he would to a vaccination. No anesthetic is required. Microchips greatly increase the chances your pet will be if they are lost or stolen. However, a microchip will only work if the information linked to the chip is correct. Stop by Horn Lake Animal Hospital on August 15th to have your pet’s microchip scanned to ensure its accuracy. Stop by on August 15th to have your pet’s microchip scanned to ensure its accuracy. Don’t have your pet microchipped? Come in for your microchip insertion! Vaccinations are the main fight against viral and bacterial infections in pets worldwide. 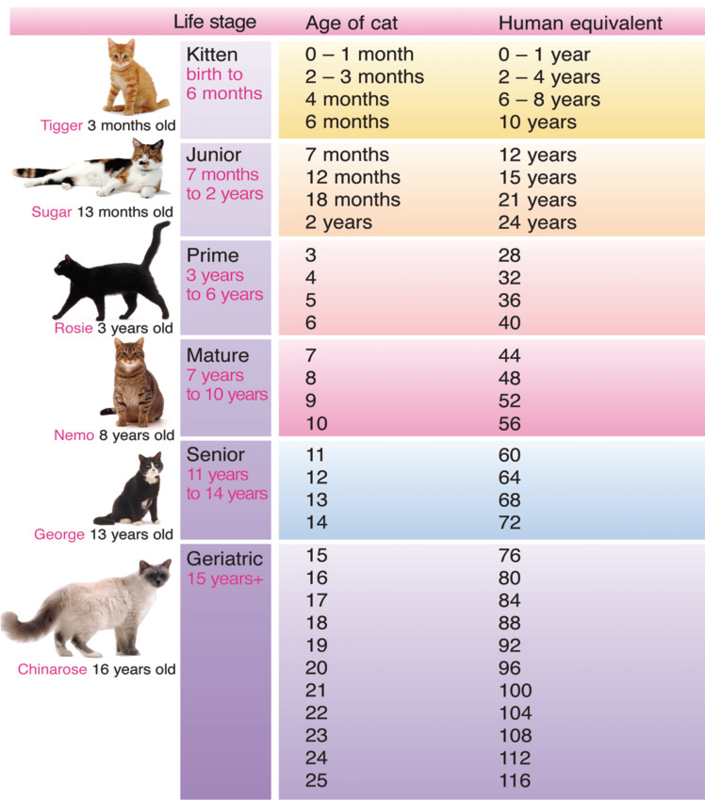 Vaccines help your pet live a longer, healthier & happier life! Vaccinations are highly important to puppies or kittens when their young immune systems are developing and need protection. Keeping your pet current as they age on their annual or scheduled vaccines is vital to your dog or cat’s health, the health of all pets and even the people in our northwest Mississippi community. Our Horn Lake veterinarians will provide you with vaccine education, discuss the scheduling of booster shots (if necessary for puppies & kittens) and discuss the need to return annually or on a set schedule. Our vets will discuss your pet’s history, age, lifestyle and other factors (location, the prevalence of diseases in Horn Lake, closeness to wildlife, where you go like dog parks, where you travel, etc…) and determine a proper vaccination guideline and schedule. Horn Lake cat owners – Your cats need annual veterinary care! Have we seen your cat lately? To best serve your cat – we recommend an annual exam with vaccinations & parasite testing and prevention. For the best preventative care, we recommend annual blood tests to diagnose diabetes, kidney, liver, thyroid, renal and heart disease before they become advanced and regular dental cleanings. What are signs your cat might be ill? Do not assume behavior or physical changes are just “old age”. Many are medical problems that can be treated if caught early. Horn Lake Animal Hospital is CAT-FRIENDLY! We provide Feliway as you walk in if needed. Call 662-393-1116 to schedule your pet’s spay/neuter appointment for September 19th.